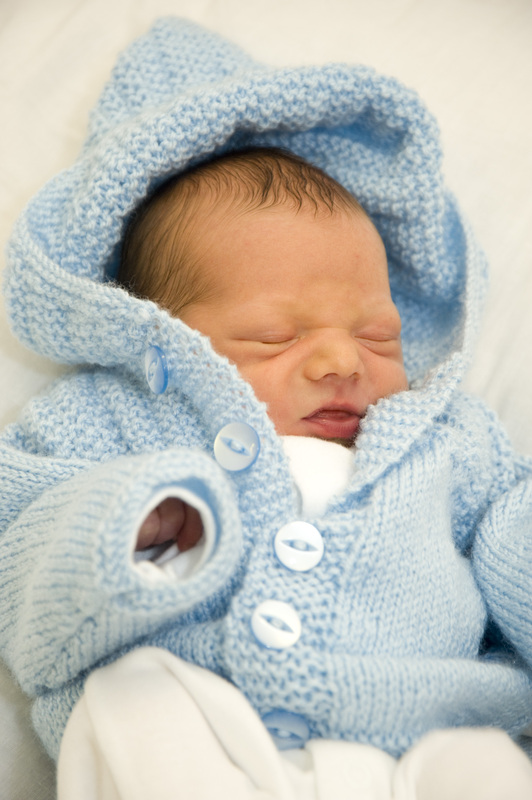 Epsom and St Helier are pleased to introduce KG Hypnobirthing and Parent Education classes. These classes will inform you of everything you need to know for your pregnancy, labour and birth and for your transition to being a parent. They will include hypnobirthing and will be run by an experienced midwife. KG Hypnobirthing will help you gain knowledge in the birthing process and confidence in your body's ability. Hypnobirthing helps to remove fear, empowering you to have the best birth for you and approach it with enthusiasm. You will learn techniques to support you through labour. The course will be run once a week over four weeks. Each session lasts two and a half hours, and costs £250 per course. Please see this Hypnobirthing Workshops poster [pdf] 4MB for more information. Find out more about the services and facilities we can offer you during your stay.